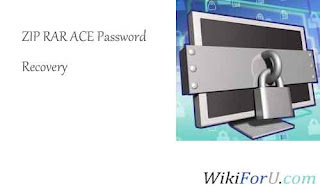 ZIP RAR ACE Password Recovery. Recover Passwords of RAR, ZIP and Ace Files. Have Drag and Drop Feature. Supports multi volume RAR Files. Automatically Update via Silent Updates.